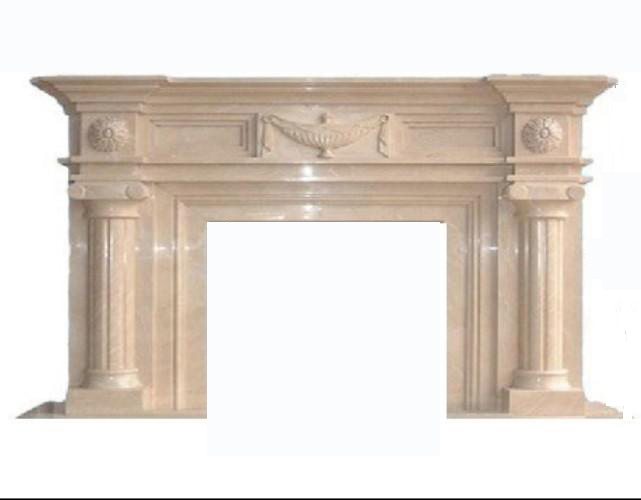 Wholesale Polished Standard Size Beige Marble Fireplace All of our stone cast fireplace mantels are custom and standard made. 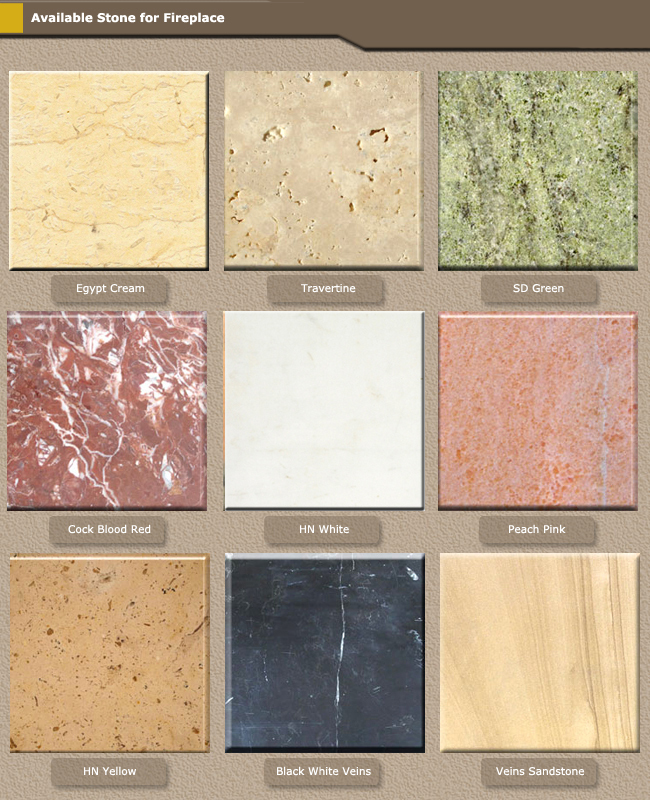 Enjoy the diversity and detail of custom designs with the texture, durability and natural beauty of natural stone. 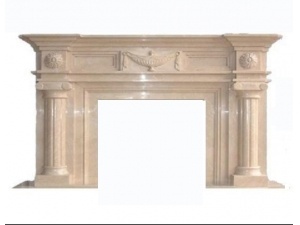 Each mantel is custom made to your design and project. 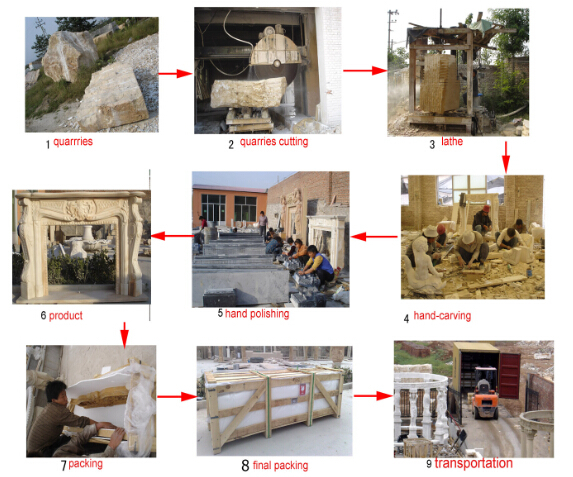 We have several different moulding designs for you too choose from. If you don’t see exactly what you need, simply contact us and we can create it for you.